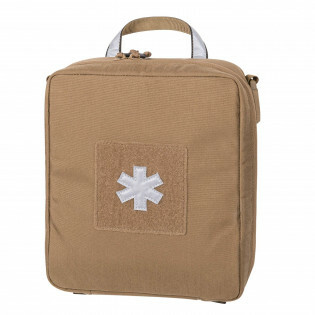 Whatever you do, wherever you go, it always pays to have a medkit on yourself or in your bag. 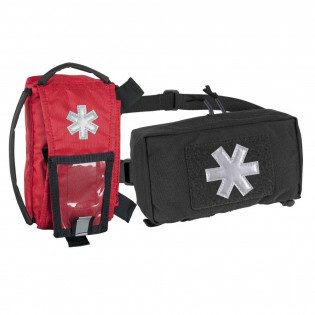 Our Individual Med Kit® can be scaled down and carried as a insert in backpacks or bags. 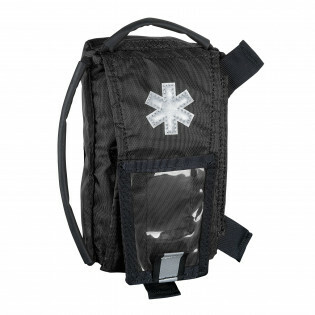 Better be prepared than sorry! 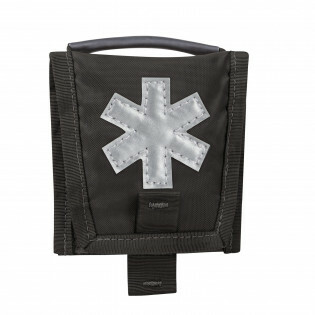 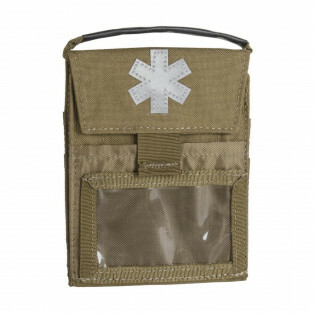 Medical Line products will come in different shapes, sizes and variants – from basic pocket insert to a vehicle based med kit bag. 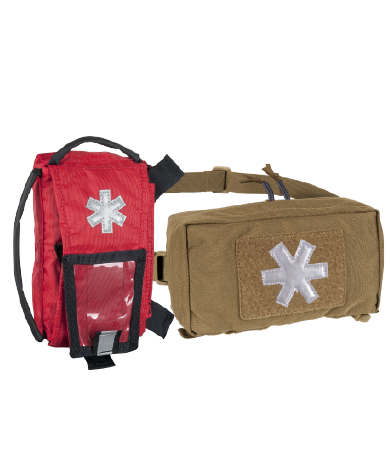 Layout and proposed contents of each med kit are consulted by professionals, and our intent is to make those kits supplemental to all other HTX® Lines."